Digital marketing has become an essential part in marketing, especially for the jewelry industry. 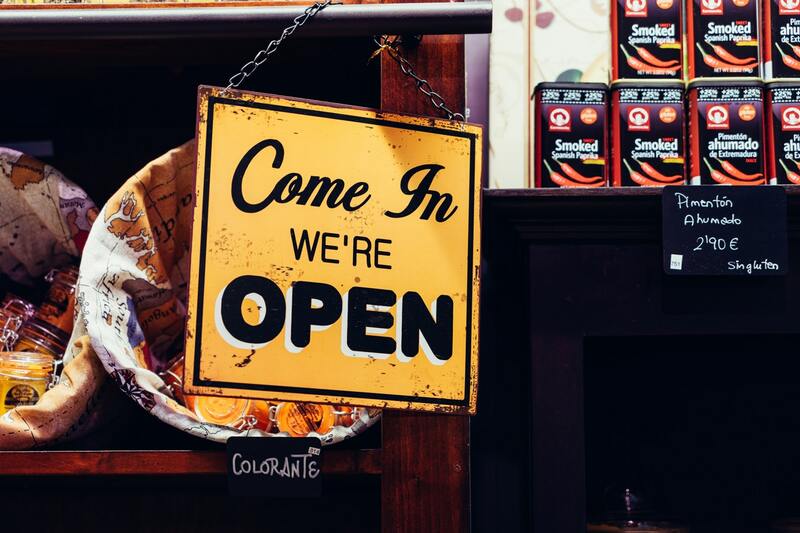 Although most customers will take the time to visit the store, they still want to have an idea of what they want (or in some cases, they already know exactly what they want). To stay competitive, you need to spend more time and resources, to ensure that your online marketing strategy is working for you. The following five trends will help you become more competitive and help increase your online jewelry sales. One of the biggest selling points when selling jewelry, are the diamonds that are used to adorn the desired piece. More specifically, provide the 4 C's of diamonds: the cut, clarity, color, and carat. These four facts are important facts that will help guide customers to making a decision in whether or not they will purchase the product. Also, some other basic details to provide is where the diamonds came from. Responsible sourcing has become something that jewelers are expected to do, especially with the current demand for transparency from businesses. . You may find that as people become more socially conscious about the sources, lab-derived diamonds are preferred. If you haven’t heard of it, omni-selling means providing a seamless customer experience, regardless of the various platforms (desktop, mobile, telephone, or brick and mortor) they reach out through. The deals and products a customer gets should be easy to see over multiple channels, saving them having to call around and spend more time comparing across your different platforms. The more efficient and clearer you relay information to your potential customers, the more likely they are to purchase from you, and form relationship in the long-run. Ultimately, that is one of the best ways to sell jewelry online. Don't be passive in your social media posts, blogs, and recent business news, but actively post and engage with your audience. Being an omni-seller will help, but you want to get as much information out there as possible, whether it be through social media, email marketing, or blogs. Customers want clear communication. This is a growing trend in digital marketing in the online jewelry industry, there is still plenty of room for you take the lead. This is a concept with which you are likely already familiar with. When selling jewelry online, you have to consider a far larger audience. You want to brand your jewelry in a way that makes an impression, and is easy to recognize. The names of products and sales need to be easy to tie back to your product. This simplifies the shopping process for your customers. Website tracking is a crucial digital marketing practice that allows one to track visitors to your website You need to spend more time tracking your online traffic and hits. This is a trend that will take some time to understand because online jewelry sales have been slower to grow. While this means you can more quickly become a leader, it does require more dedicated time and resources to understanding web traffic and how to increase it.